Please join us from 10:00AM to 11:00AM this Saturday the Free Community Workout. The Community Workout will start at 10:00 AM and will be open to all skill levels and is FREE for guests! Roberto nails a 205lb. Thruster! 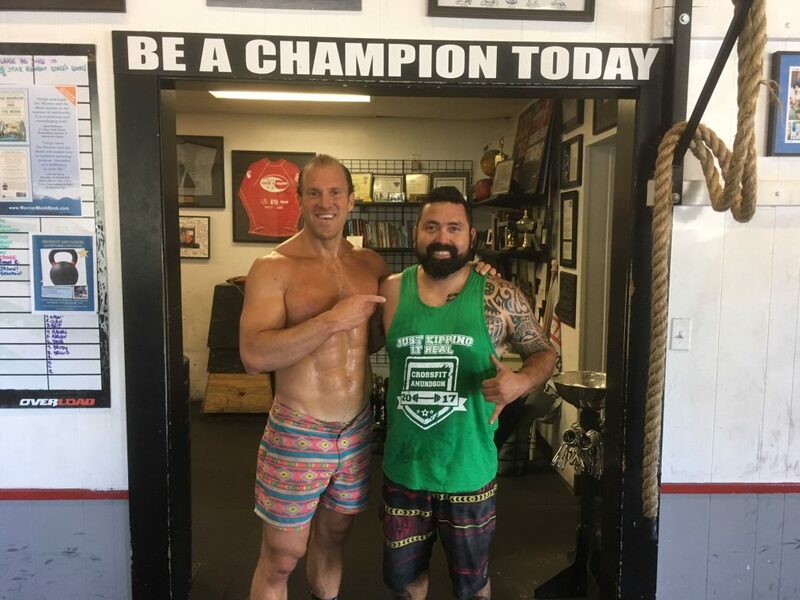 Saturday, July 14, 12PM – 2PM – CrossFit Amundson Birthday Party!